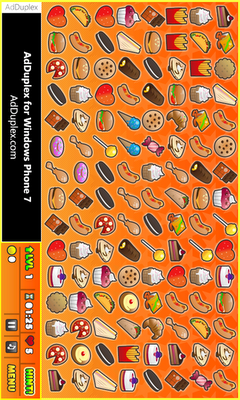 Connect 2 game for WP7 is a time based picture matching puzzle game, match pairs of pictures to make them disappear. You must create a path between the two matching pictures but make sure that the path is not blocked by any other tiles. Paths cannot bend three or more times. If you run out of moves the game is over. You must clear all the blocks within the designated time frame to proceed to the next level. 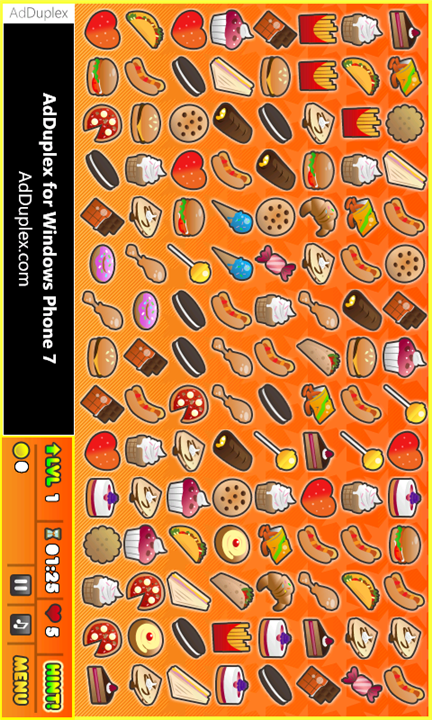 -More than 16 different levels! -Online (XPG Live) and Local Leaderboards!